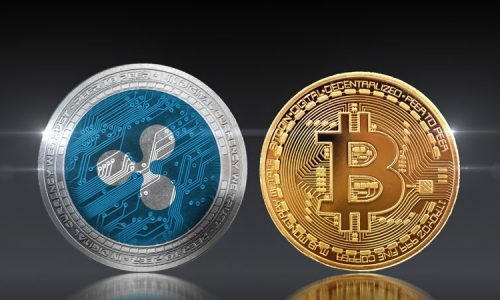 The tension that arose when cryptocurrency first made its mark in the financial industry is now a thing of the past. It is now evident that Bitcoin and other cryptocurrencies have come to stay. With more than ten years of active trading and transactions through mining, Bitcoin who bore the cross to ensure that all other cryptocurrencies might be saved. Among the hundreds of cryptocurrencies currently in existence, Bitcoin Diamond is one special cryptocurrency that was forked from Bitcoin. It was termed special because some of its features have been directly improved from Bitcoin. That means that in essence, being special should be attached with lots of other benefits that can be derived from Bitcoin Diamond. We will first take a look at what makes it Bitcoin Diamond along with its benefits. 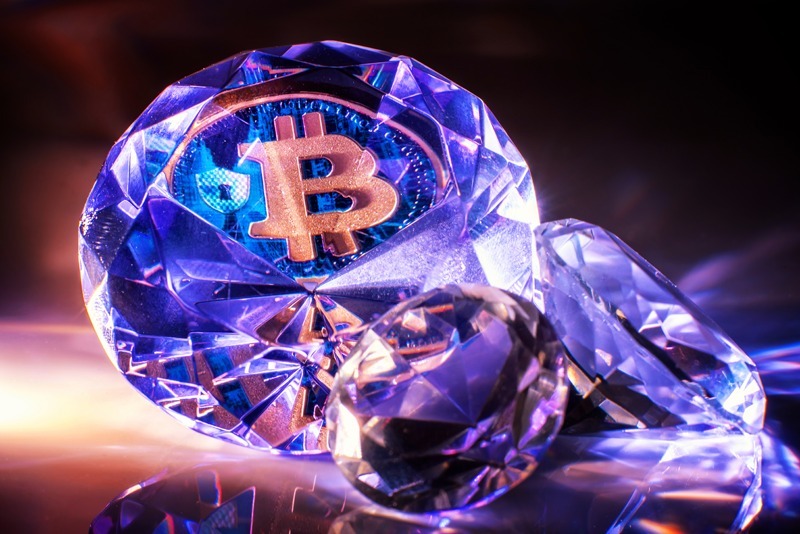 Bitcoin diamond came into existence on the 27th of November, 2017. It was pioneered by two individuals that remain unknown as a result of privacy. They simply go by the name of ‘007’ and ‘Evey solely’ for the sake of anonymity. These two experts were driven to create an improved version of the already known Bitcoin. Bitcoin diamond was created not to be a direct competitor to Bitcoin but to improve on its flaws and serve the entire population. The software used by Bitcoin Diamond is called the X13 mining algorithm. It also uses the proof of work algorithm in its mining process which assists with confirming transactions and producing new blocks. This mining process involves a miner competing to complete transactions through a mathematical puzzle. So what makes the Bitcoin Diamond cryptocurrency worth investing in? Here are a few benefits. By now, you might have heard of the term ‘coin supply’. This is the total amount of coins available to the entire world population to mine. Bitcoin Diamond steps up its race to be a cryptocurrency for a larger amount of the population. With a coin supply of 210 million BCD, they are able to accommodate a large number of miners. This figure is x10 the original coin supply of the well-known Bitcoin. That means that its mining activity will take an extended period depending on the availability and the activities of miners in their platform. If bitcoin diamond was meant to improve on the works of Bitcoin, then there must be a cutting-edge advantage it has over other cryptocurrencies. The block size of Bitcoin Diamond is 8MB, making it larger than bitcoin and some others. This larger block size comes with many advantages. First, the mind of the designers of bitcoin diamond was to foresee the future of the growth and spread of its platform so that an increase in the block size will be able to accommodate more users and miners. This accommodation was geared toward solving the problem of higher transaction fees through the use of more nodes leading to more transactions. By now bitcoin diamond ought to have deployed the use of lightning network among its features as earlier promised. The lightning network is a second layer of the payment system protocol that is found in the blockchain. This feature has been designed to sustain and prevent the delay in a transaction between peers especially when it comes to the transaction of large funds across its platform. The lightning network works by placing a large number of transactions outside the blockchain through the use of smart contracts. All these modifications and the hard forked principle was to re-address the slow response of transactions between users and also to provide them with cheaper fees during the transaction. The privacy protection has been widely embraced by individuals trading on cryptocurrency as a way of securing their funds, transacting in business and keeping their identity anonymous. 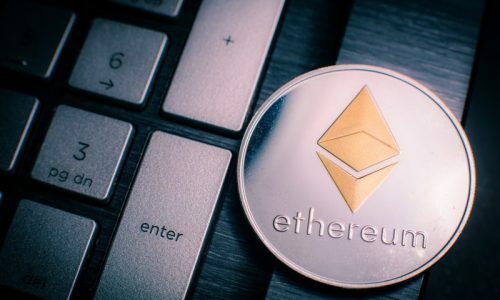 Hacks and leakage of funds have been found most recently, as a result of a weak privacy gateway by some cryptocurrencies. But with the privacy protection employed by Bitcoin Diamond, data and files are kept highly secured. The incidents of hacking will now be a thing of the past. Segwit might be strange for some individuals hearing about cryptocurrency for the first time. However, it’s a pretty straightforward action. It is an abbreviation of Segregated Witness. This system protocol is a hard fork principle that upgrades the way data is stored. Segwits are implemented to also enable a greater number of transactions within the block size of 8MB. Upgrades are meant to give easy access to great features within any crypto coin. This is because the mining activities done on cryptocurrency are the backbone on which the whole process lies. Mining activities that were done on Bitcoin and some other cryptocurrencies use some hardware devices like ASIC miners to mine coins. This hardware device was not only expensive to purchase but also expensive to run with the consumption of power. When Bitcoin DIamond came on board, the mining of its coin was made a lot easier. With the use of GPU miner, mining can be a lot easier and cheaper to own as compared to ASIC miners which requires a lot of investment for initial start-up. How is Bitcoin Diamond Mined? The mining of Bitcoin Diamond first requires you open a waller. The coin can be stored in a wallet to ensure long or short time security of funds. The Electrum Bitcoin Diamond Wallet is an SPV lightweight wallet for Bitcoin Diamond. This wallet is safe and secured using a high level of SPV technology to ensure the security of funds. Other bitcoin wallets include; Bitpie, Coldlar, Zupago, Atomic wallet, and Mobi wallet. After owning a wallet, you can deposit funds through the usual cryptocurrency exchange process. 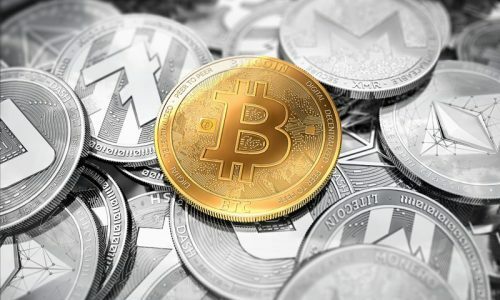 Using a cryptocurrency exchange like Binance, Huobi, or Yobit allows individuals already in possession of Bitcoin, Litecoin or Ethereum to secure Bitcoin Diamond. For individuals who are just getting started, securing a Bitcoin through the Coinbase platform can help. When funds are secured at Coinbase, the exchange of Bitcoin for Bitcoin Diamond through any of the cryptocurrency exchanges will be possible.